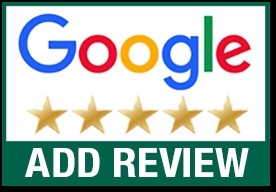 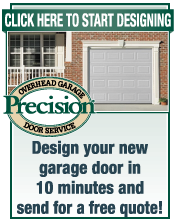 Precision Garage Doors has been providing expert garage door repair in Riverside and San Bernardino Counties since 2001. 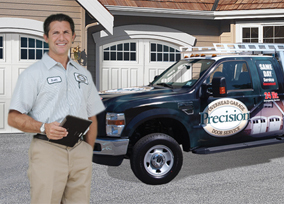 We value your time— When you call Precision, your call will answered by a live operator and we will schedule your appointment when it is convenient for you. 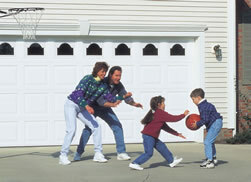 We install and repair Steel Garage Doors, Carriage House Doors , Custom Wood Garage Doors and Wood Composite for Homes in Southern California. 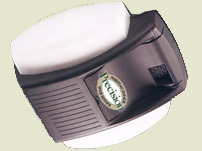 We install and repair garage door openers in Riverside & San Bernardino County. 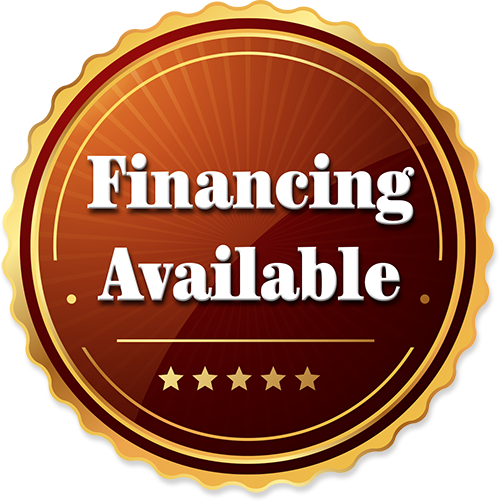 Precision now offers multiple different financing options. 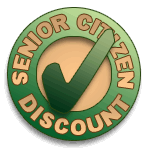 Call today to hear more details!